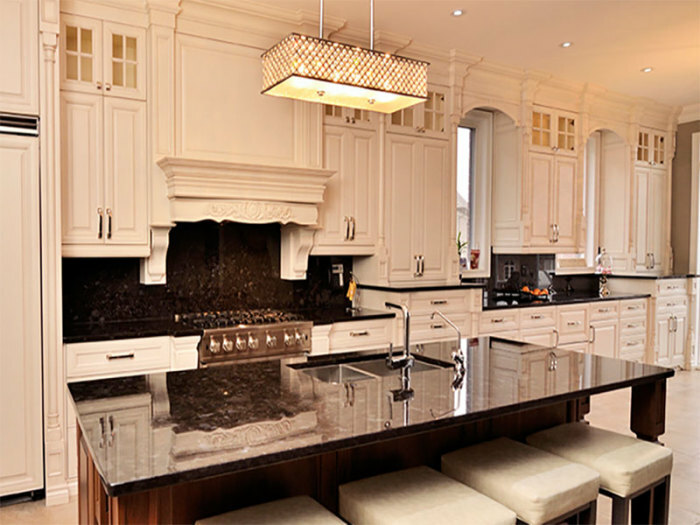 Everybody wants a luxurious kitchen space. The kitchen is one of the hardest places in the house to keep tidy and organized, but when it is set up well, it can be an efficient work space and centre of family life. 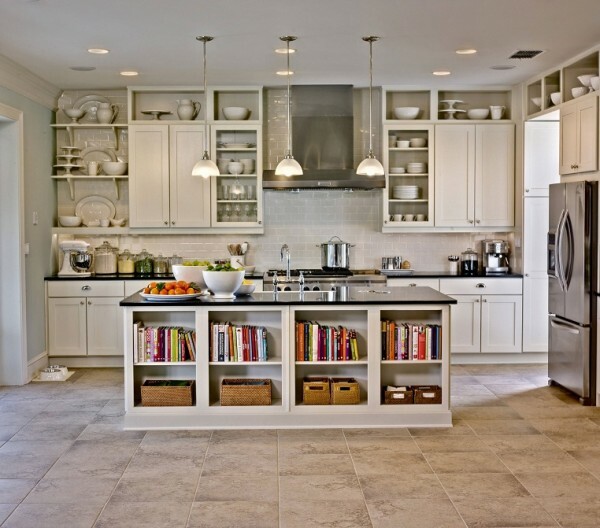 While many people will describe having enough space as being one of their biggest wishes in the kitchen, many people don’t realize how designing and planning your storage can affect the use of space and maximize its potential. At Space Age Closets & Custom Cabinetry, we know that every kitchen is unique. Each client uses the kitchen in a different way, and therefore has different needs for the space. 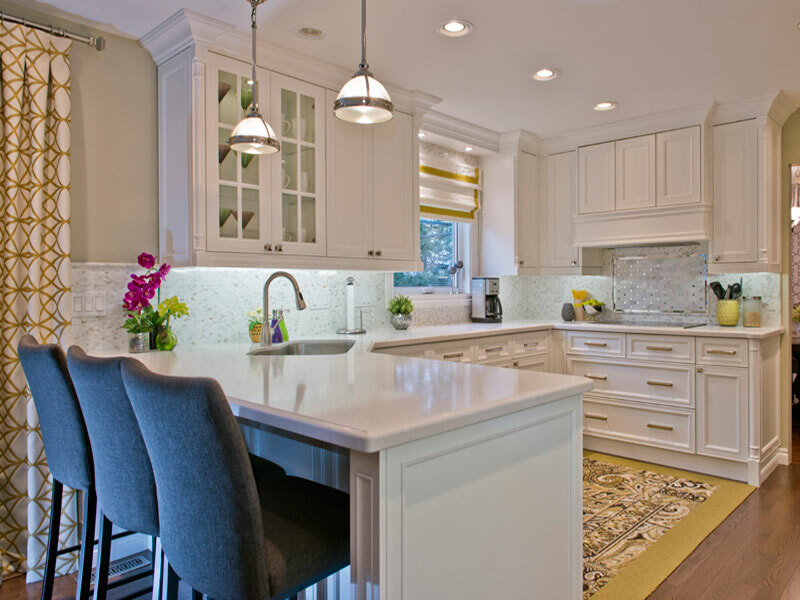 This is why custom cabinetry is absolutely vital for designing the kitchen of your dreams. The pantry is the hidden hero of the kitchen. Like a walk-in closet, you won’t realize how much you need it until you have one. 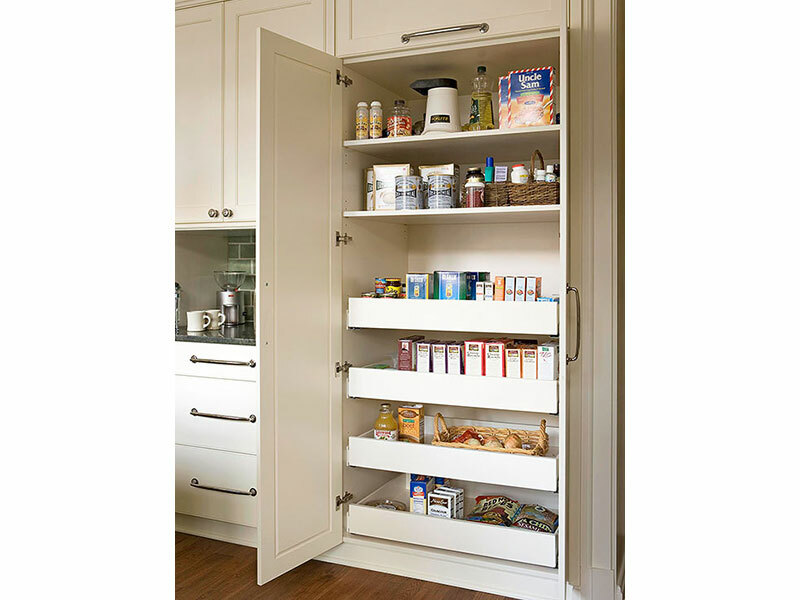 A well-designed pantry will take the bulk of your food-storage needs off your hands and provide an organized space to put big items. Choosing what you want to keep in your drawers is an important part of the process. Think about where in the kitchen you usually want to reach for something, and put a drawer there. It is important to decide beforehand where you want to keep what items in your kitchen. A wood door is great for cabinets where you are keeping a bunch of regular household items or dishes, but if you have something special you want to show off, try using a glass door cabinet. At Space Age Closets & Custom Cabinetry, we listen to your dreams. We know every client is unique, and we are committed to creating a space that is perfect for you. Give us a call today to find out how we can help make your dreams come true.